Second in a series of four Fair Isle books each containing complete instructions for nine dazzling all-over patterns knitted in Shetland wool. 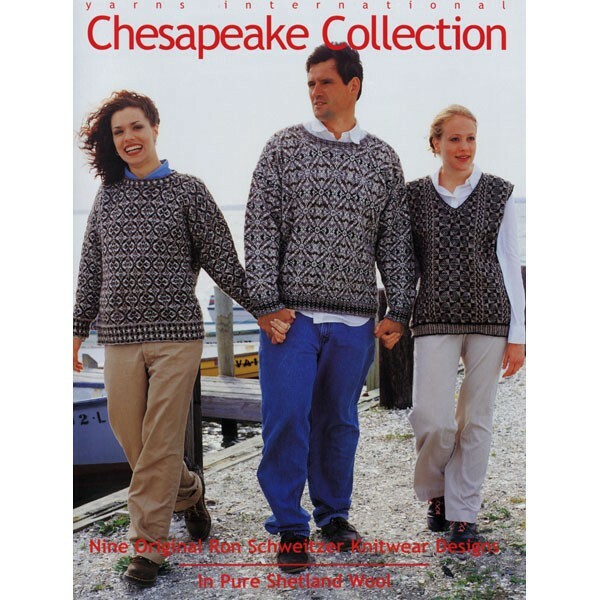 An amazing collection of vests and sweaters (cardigans and pullover). Softcover.